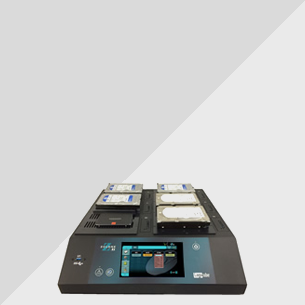 Complete data tape cloning solutions for one-to-one or one-to-many applications. were located on a standard disk volume. Do you know the quality of your Data Tape Cartridge? 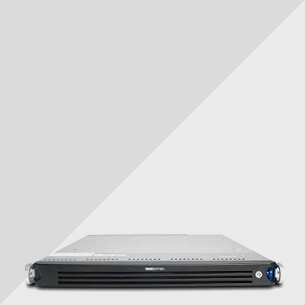 World's first easy to use, fully automated or manual standalone LTO Tape migration and duplication system. Our LTFS tapes took more than 24 hours to duplicate with our in-house setup. Using TapeMaster, we can get this done in hours.